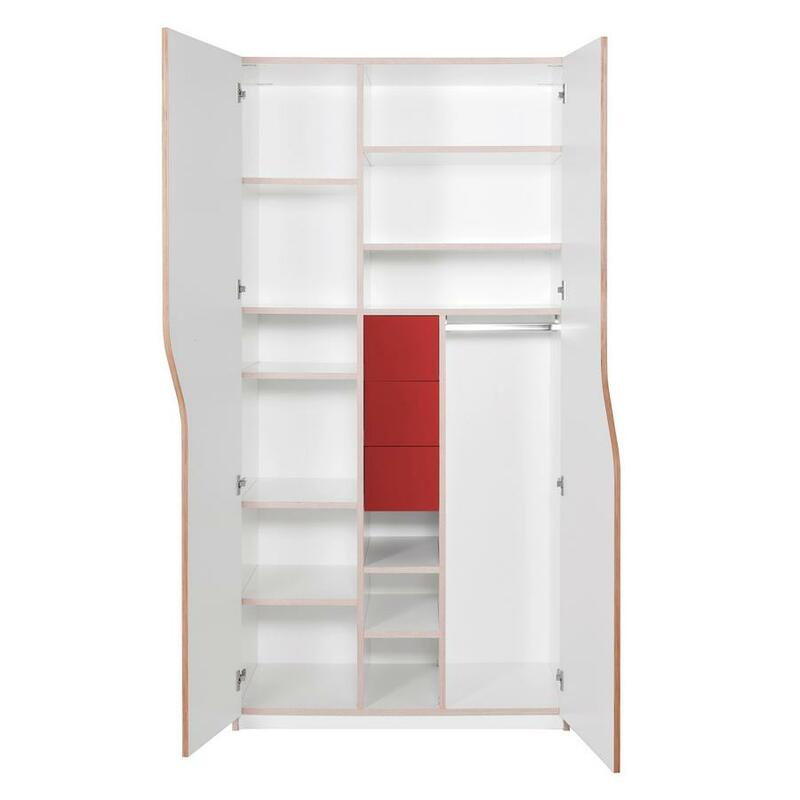 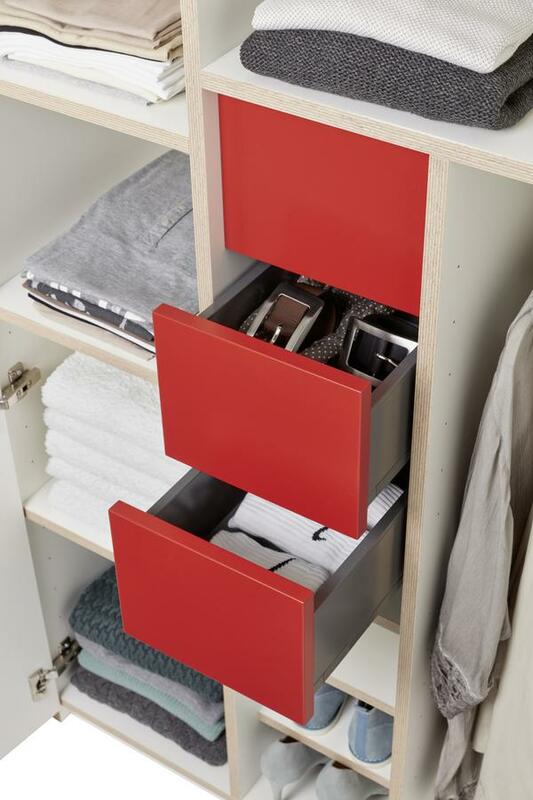 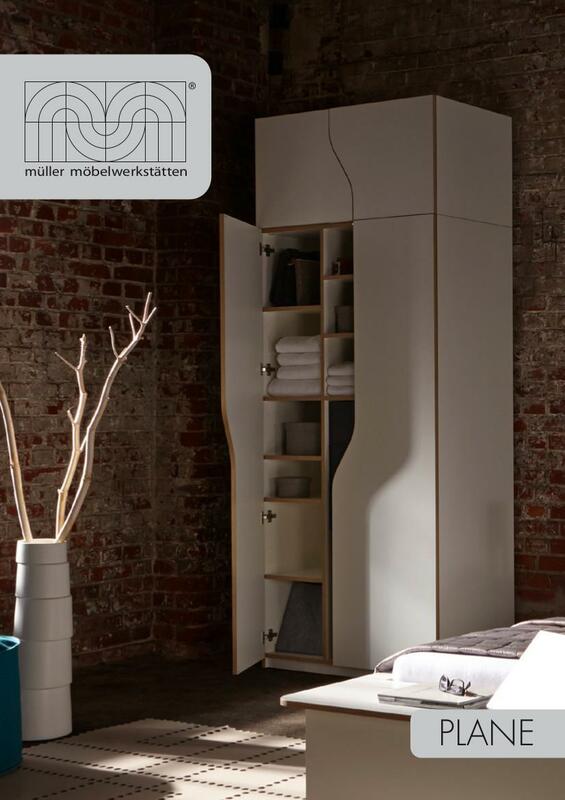 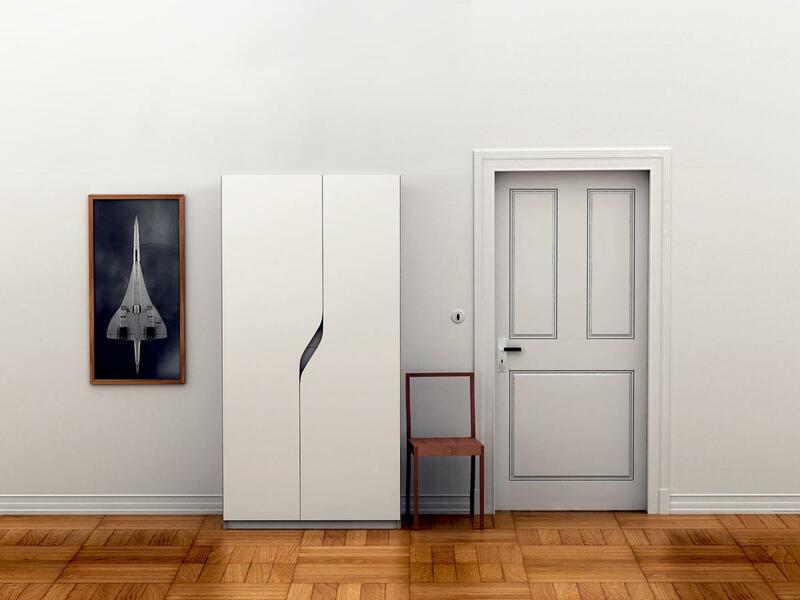 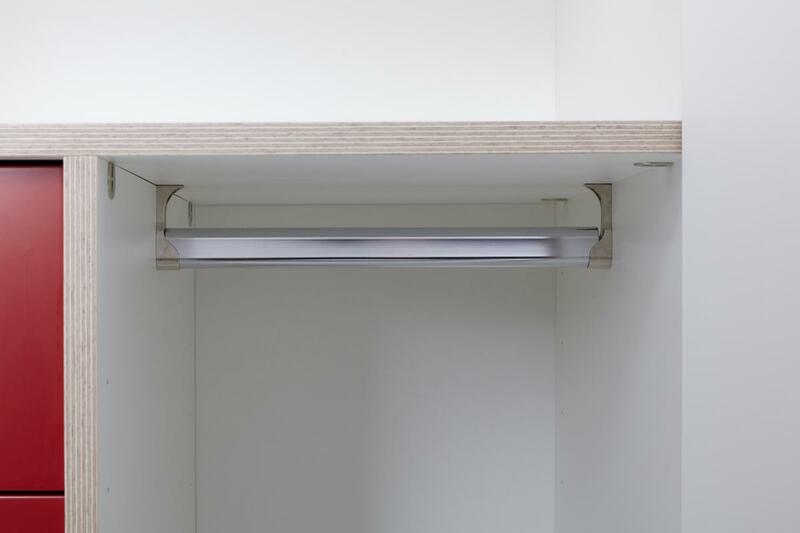 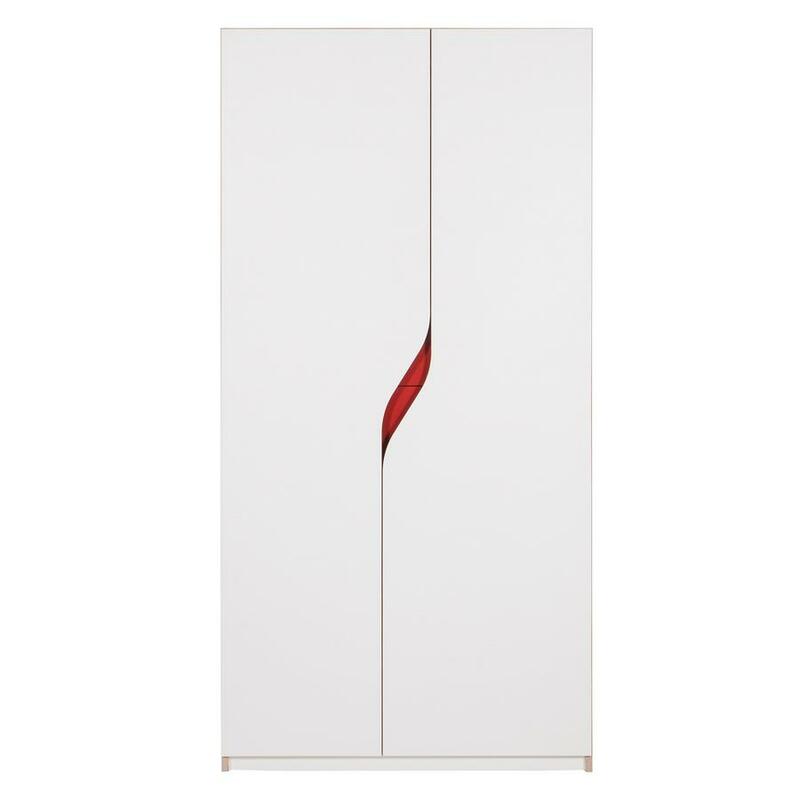 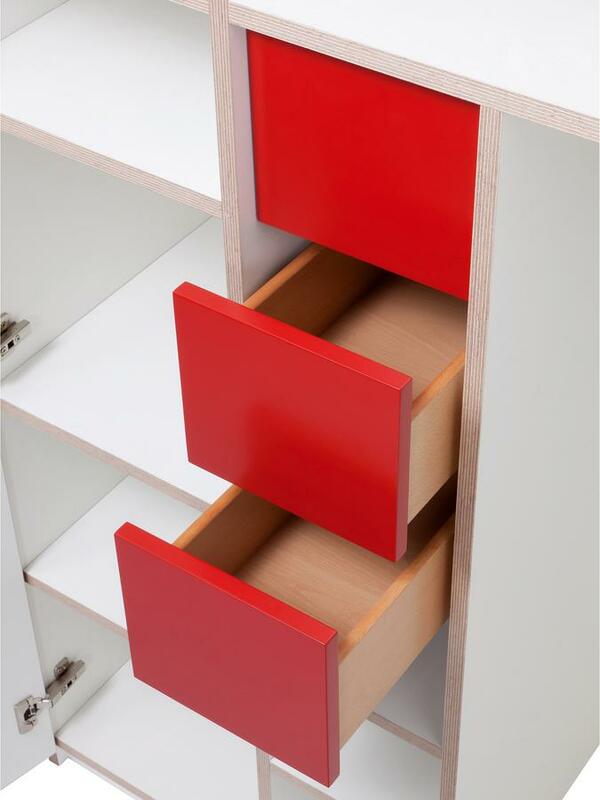 The young designer Felix Stark designed the Plane Wardrobe for Müller Möbelwerkstätten in 2010 and the large storage solution is already a classic. 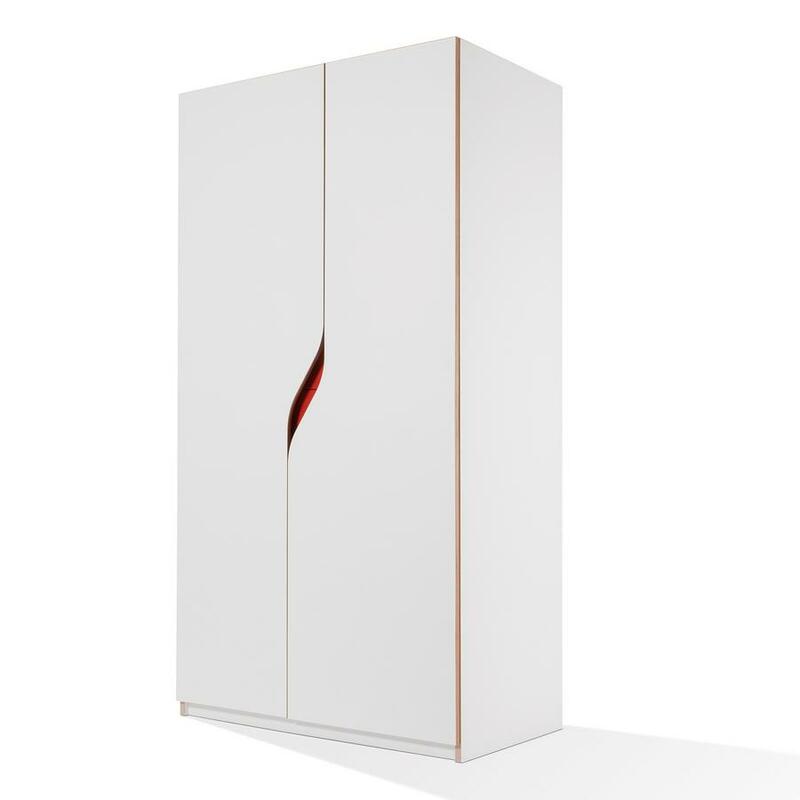 Felix Stark has not reinvented the wheel, yet with four walls, two doors and a single floor has created a truly unique piece of furniture, not least because of the curved contour of the doors, which creates a small gap which both makes handles superfluous and also makes the surface of the integrated drawers, which are available in many individual colours, to be visible. 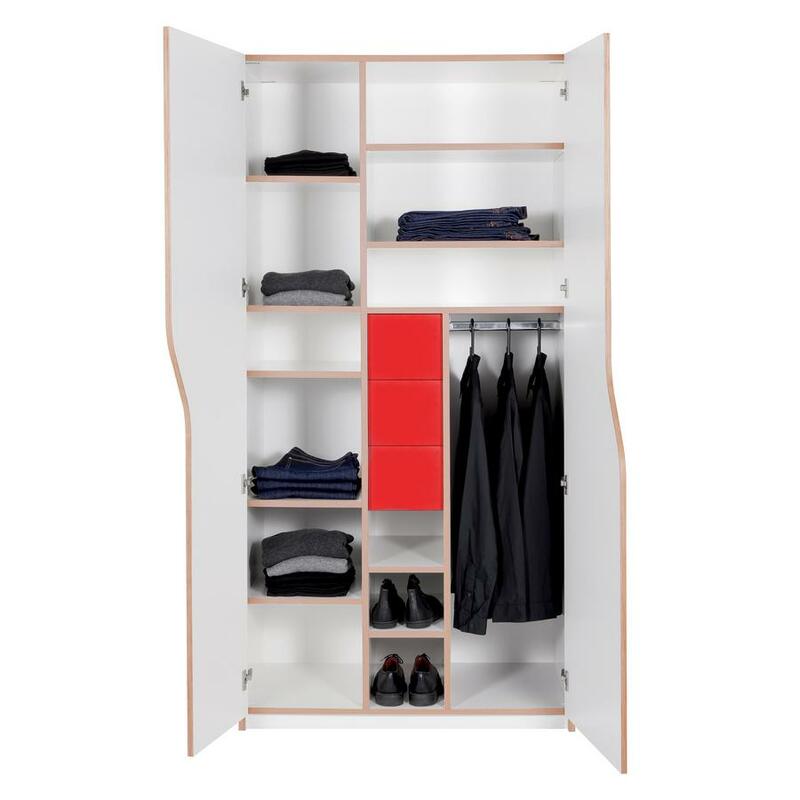 Plane is equipped with everything that a wardrobe needs: shelves, clothes rails and even space for shoes. 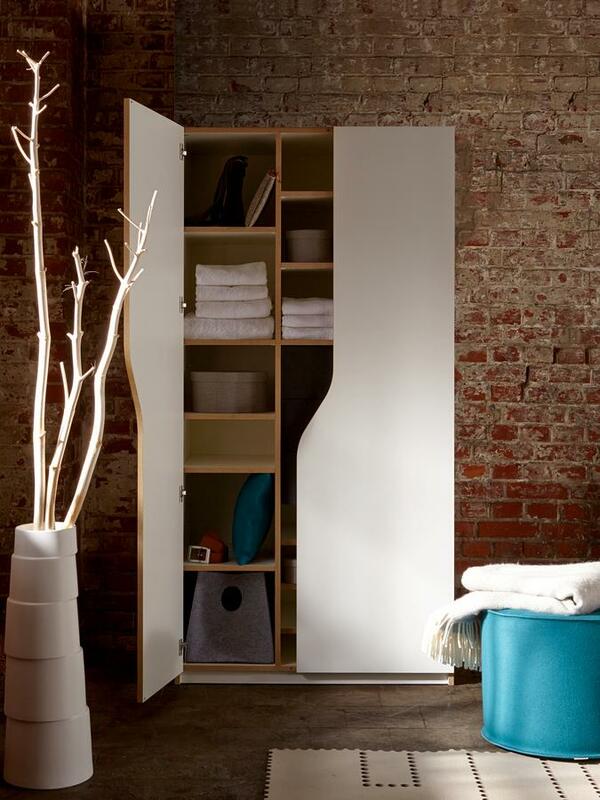 Care For cleaning a soft, damp cloth and a mild detergent is recommended. 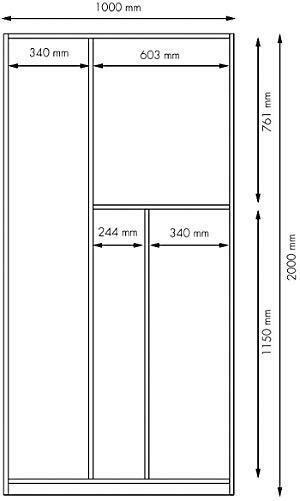 Datasheet Please click on picture for detailed information (ca. 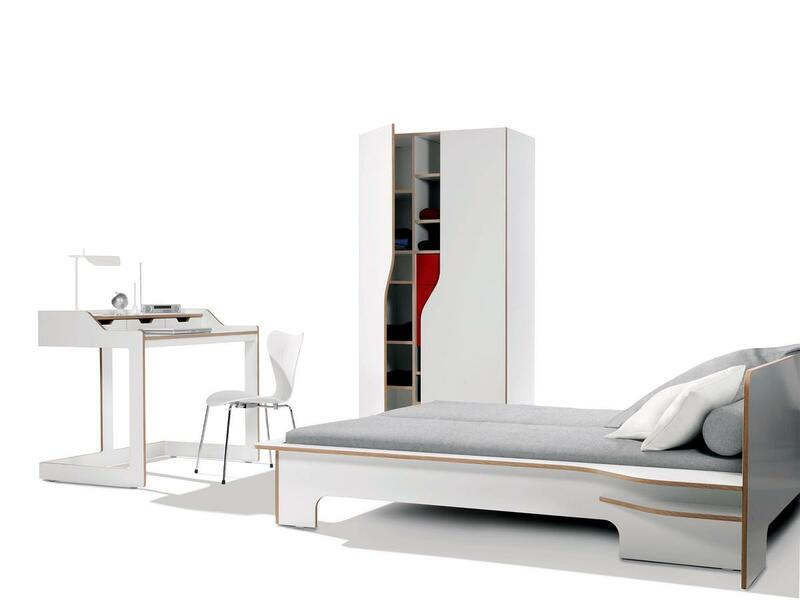 1,6 MB).